Sitting on the unspoiled Southwest coast of Canada, even in the heart of downtown you are less than an hour away from whale-rich coastal waters and pristine beaches, and just a couple of hours from the snow-covered mountains of Whistler and Blackcomb, one of the world’s most exclusive ski resorts. 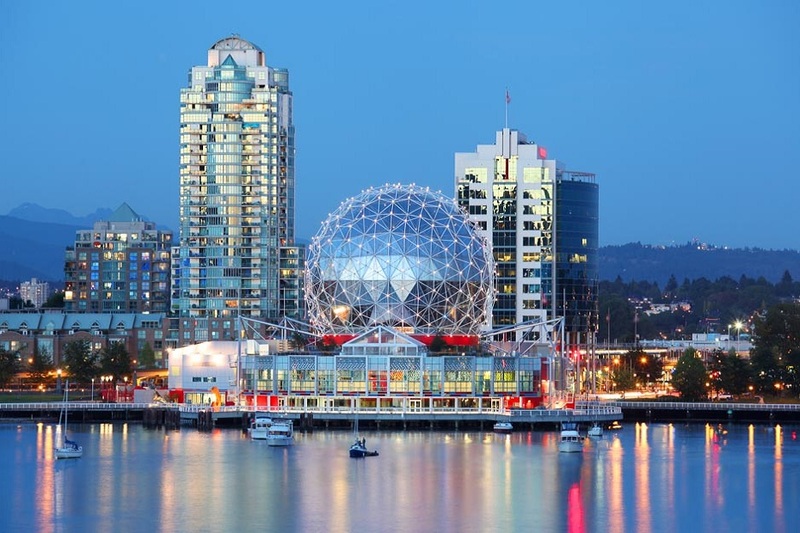 The city itself is divided by the wide water of False Creek, a constant stream of boat traffic that enlivens the city experience, especially so if you take the SeaBus that weaves in and out of the larger vessels as it travels between downtown and North Vancouver. On the south bank of the creek, Stanley Park is a broad splash of green, and a reminder that even in the city Canada is a lush and verdant country. Recreated Granville Island meanwhile reminds you that this was once a lumber town, although the heavy industry that occupied the warehouses and docks here has long since been replaced by arts, crafts and markets. The city’s current industry is located in downtown, the surprisingly low-level (for North America) quarter of office blocks and financial houses. The suburbs meanwhile have the characteristic brownstone houses and apartment blocks familiar to any city in Canada. It also has its quarters, the vibrant Chinatown district is a great place to wander among one of North America’s largest Chinese communities, while atmospheric “Gastown” has been left much how it was in Vancouver’s early days, and was the site of the first proper settlement here. Although Vancouver is never going to rival the cities further down North America’s West Coast (Los Angeles and San Francisco) for big city glamour, it is more pleasant than the former and more manageable than the latter. 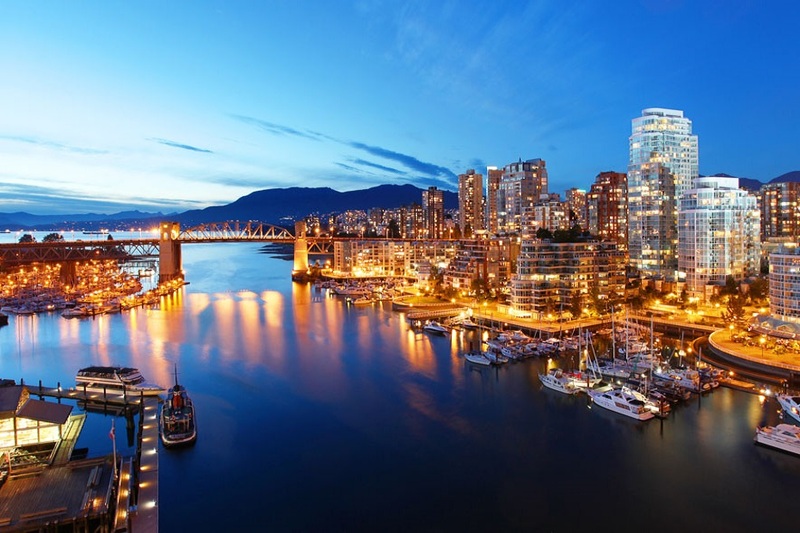 With opportunities for exploring the coast or the interior and all the advantages of city living, it won’t be long before people cotton on to Vancouver as a destination.